Marc Castillo is a sales associate with Coldwell Banker in Midtown. 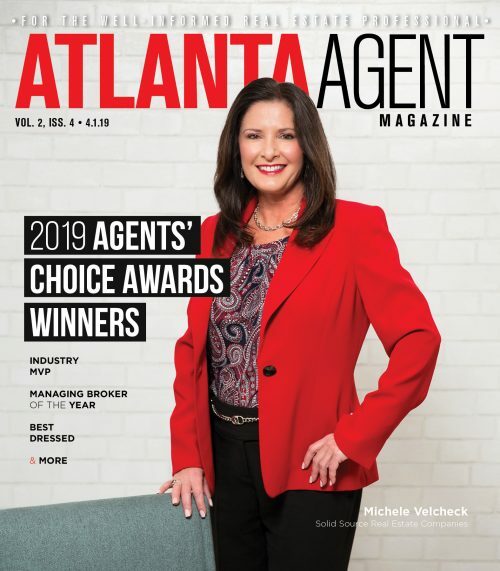 Every week, we ask a real estate professional for their Short List, a collection of tips and recommendations on an essential topic in real estate. This week, we talked with Marc Castillo, a sales associate with Coldwell Banker in Midtown, on how you can be a great relocation agent. 5. Understand How Relocation is Different – Relocation is not that different from conventional real estate; rather, it’s more condensed, and we have a very finite amount of time to work with. You’re doing a lot more footwork in a shorter amount of time. Anything from the introduction to the client, to the house tours, are all done in a short period of time. 4. Narrow Things Down – Working with a relocation client does not always mean three bedrooms, three baths and a two-car garage. It means, ‘My daughter is big on the swim team, so we need to be close to a year-round aquatic center.’ They’re not going to tell you that; you need to learn that about your client. That’s one example, but the client may have a child who rides horses; or has a special need; or needs a particular religious program. Someone who is local will know those things, but a relocation client won’t, so you have to narrow down the location very quickly. Also, a relocation client will often go online and find homes that exactly fit their style, but are not conducive to their jobs. For instance, a client may find a pretty house in John’s Creek, but it’s also an hour and a half away from the office. So, it’s very important to understand your client’s needs and narrow down the location. 3. 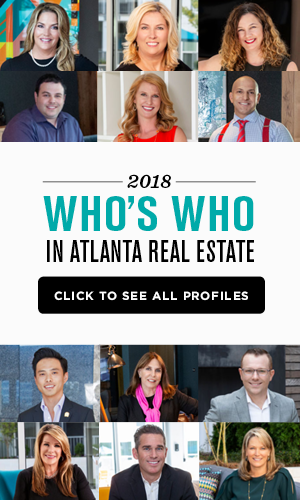 Avoid the Noise – Whenever a relocation client begins working in their new office, they soon find that all their co-workers are huge cheerleaders for where they live in Atlanta. For instance, a client may hear from a co-worker how great Decatur is, but in reality, Decatur is not anywhere near their office or the resources they and their family need. They hear all this disparate information and they don’t know the area, so it’s your job, as the agent, to address their day-to-day needs with their new residence. 2. Manage Stress and Expectation – You have a very finite amount of time to work with, and your client is under quite a bit of duress. They’re starting a new job, which is stressful, and they’re looking for a new home in a new environment – so, you’re dealing with someone in an unusually stressful situation, and managing their expectations is key. If they want, for instance, to be 15 minutes from downtown, but they want a five bedroom home for $300,000, they’re going to have to go an hour and 20 minutes from the city. You won’t find such a property in Morningside, for instance. 1. Have a Strong Handle – Clients will circle around you, if you allow it – they’ll send you e-mails at 10:45 at night, after the kids are in bed! You can really lose your mind with just one relocation client, so it’s all about managing them and managing their expectations. Marc Castillo is a sales associate with Coldwell Banker in Midtown. With over 12 years of experience, Marc has achieved the level of President’s Club at Coldwell Banker every year of my real estate career, and seven years ago, he received the appellation of Coldwell Banker Previews Agent, a designation shared by the top 1 percent of all Coldwell Banker Agents. 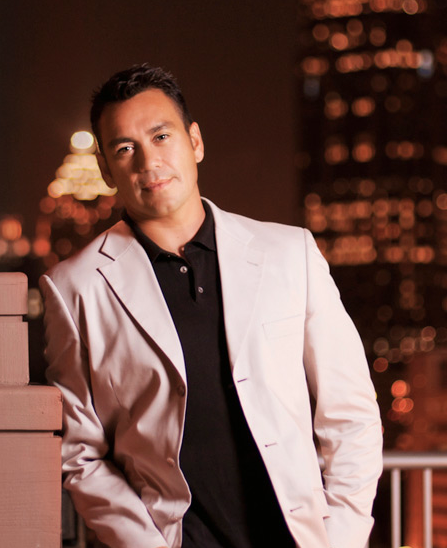 Originally from Houston, Marc attended Auburn University and the University of North Carolina at Chapel Hill.